The Superdome, home to the New Orleans Saints and Super Bowl XLVII, now has a Kosher stand catered by Kosher Sports Inc. as of this past Sunday, 9/23/12. 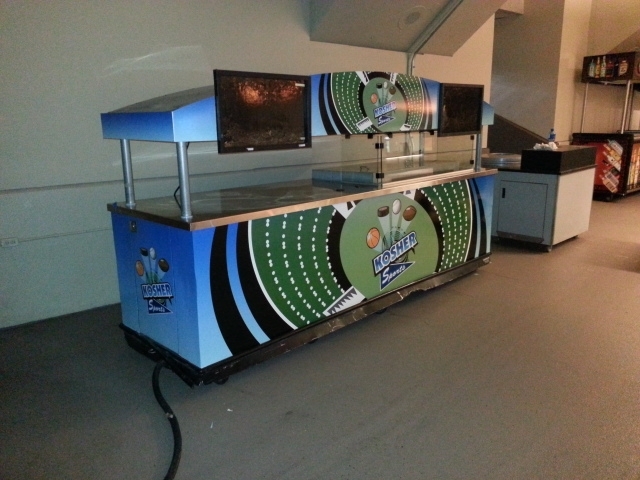 The kosher stand will be stationed on the Upper Concourse in Section 537. The stand is under the strict supervision of the (LKC), a nationally recognized kosher certification organization.